It's not a real Minker, just the body kit. And it's a 2.8.
a lot of flaws in that ebay add. Quite a few people have messaged him to let him know that the ad isn't right, he just replies by saying that they are a Ford boffin, and no-one knows anything about this car!! 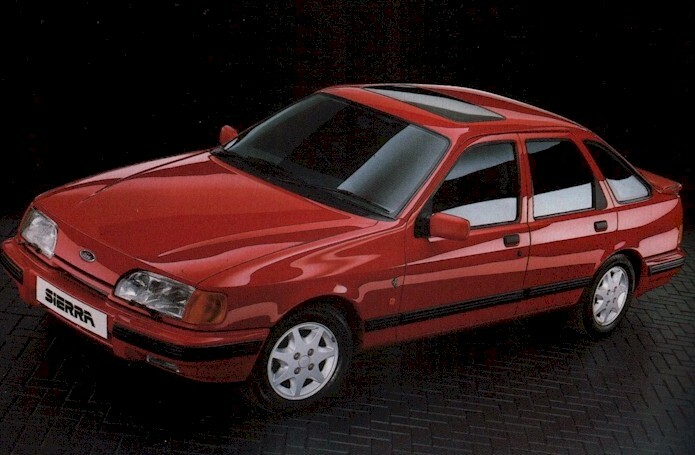 Anyone thinking of buying it at any high price would either have to be A Noel fan or a Sierra Fan. Either would probably do a bit of research and would end up here and find out the truth. The guy selling it now has either been done up like a kipper by being lazy and not researching or has got it dirt cheap and is trying to fleece some unsuspecting person. At the end of the day he has been told, he has not altered his adverts and as such he is blatantly attempting to defraud. Yeah I think he does think he has the first proper Minker! I did feel sorry for the guy but after what I have been told about him threatening people on the phone & generally being an idiot I think he got what he deserves!!! It is not & never was a MINKER! YNBK - you may be able to help me here as I have looked at this car again due to all the interest & something is not right with the time line. TT messed about with it converting it to a F37 TT250 & then fitted the Minker K1 prototype body kit for testing etc & also the prototype K1 interior a bit later. It was said to be the finished example but it was not because they was still testing the 2.9 engine on the engine dyno. 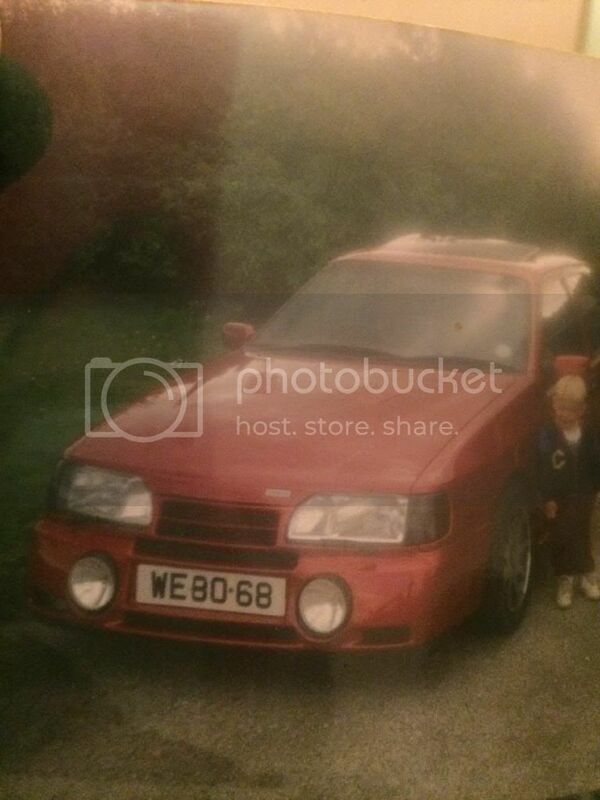 Now a few months later the car was fitted with it's plate which I have a picture of. Now this is about the time when I assumed the car was sold by TT & probably bought by your parents! However the Noel Edmunds video is from the October 89 Moto Fair ???? The plate on the video from the pug is dated 08 08 1989. Yet at the 1989 Moto Fair I have pictures of the production ready Blue Minker K1 at the show, the invite that shows it & the covering letter! Also the Blue K1 reg is from August 1989 which fits. So I now think TT had the Blue full on Minker K1 on the stand at the 1989 Moto Fair. They also had the TT250 prototype either at the show or went & got it from Northampton for Top Gear. The Red TT250 is the car Noel drove on the video with the plates from a Pug 205 probably the TT175 that was on the stand with the Blue K1. Your parents bought the TT250 at the show & may have even driven it home as TT didn't need it any more. How does that sound to you???? He said he test drove a black one and then bought this one but isn't sure when now but was deffo at the motorshow. heres a pic of when he owned it. It is sounding more like a 1990 Moto show then mate. The Black Minker (MNK004) was not built until mid 1990 & was on an H plate. It had no body kit fitted. Just looking at the facts we have proved it could not have been the 1988 show. Either 89 or 90 most probably.